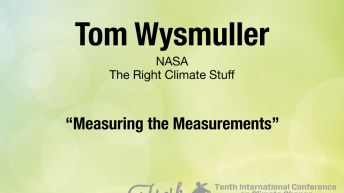 Thomas Wysmuller trained as a meteorologist at New York University and at the Royal Dutch Weather Bureau in Amsterdam. 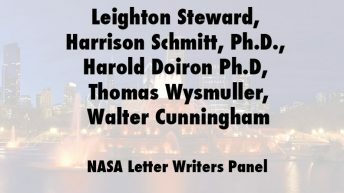 He then worked for five years throughout NASA before, during, and after the moon landings. 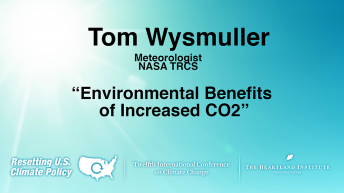 He is routinely invited back to give science and meteorology lectures at NASA Field Centers. 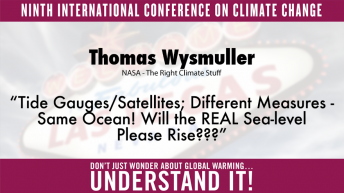 The polynomial regression mathematics, algorithms, or code that Wysmuller personally produced after leaving NASA are being used by virtually every climate scientist on the planet, either embedded in their models or used in their analysis. He was highlighted in Horizons, the American Institute for Aeronautics and Astronautics’ special issue for NASA’s 50th anniversary. After leaving the agency, he applied his NASA management skills to help turn around the internal operations of one of the nation’s premier insurance companies, saving thousands of careers in the process. 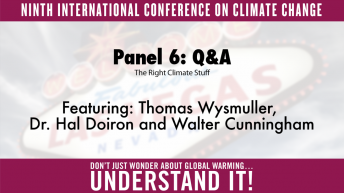 Wysmuller continues lecturing on the meteorology of climate all over the world and has done so for more than a decade. Millions follow his accurate meteorological forecasts annually. 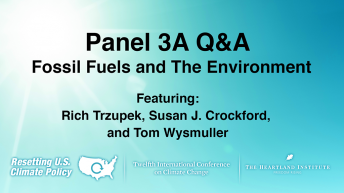 He predicted, on New York region environmentally oriented radio programs, both the heavy North American snows of 2010–11 and the light snows of 2011–12.